Members’ Ink Raffle 2017 – Tickets Now Available! 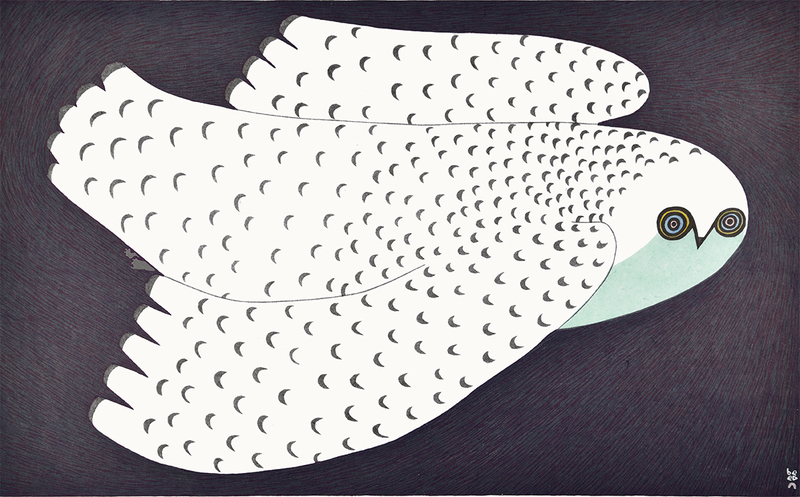 Midnight Owl print by Ningeokuluk Teevee, valued at $1,200. Generously donated by Dorset Fine Arts. 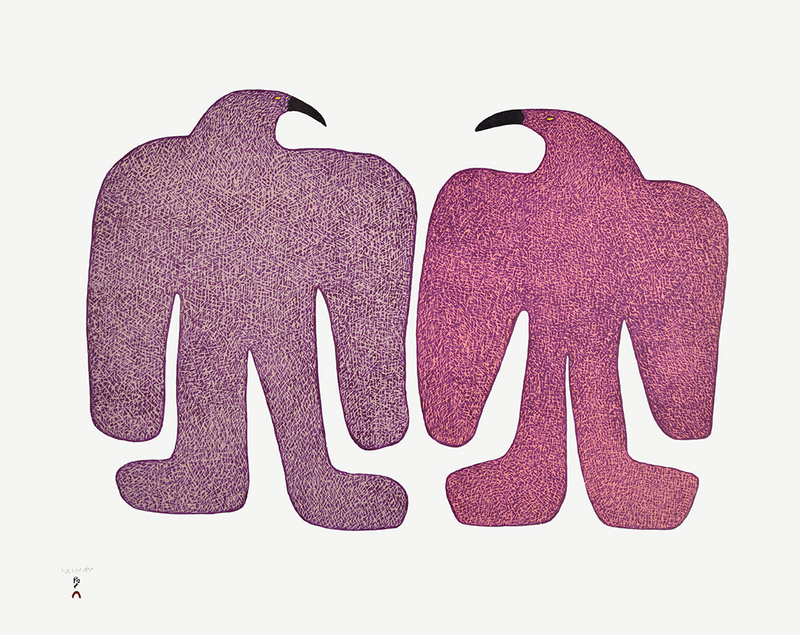 Courting Birds print by Saimaiyu Akesuk, valued at $1,000. Generously donated by Dorset Fine Arts. Each year, in anticipation of our major annual fundraiser, we also hold a raffle draw. In conjunction with Members’ Ink, a silent auction in support of Open Studio, we’re offering prizes worth over $6,700! Tickets are now on sale through the Open Studio office, and will also be available at the event on Thursday, May 4th from 6:00-9:00 pm. The draw will take place that evening and raffle holders don’t have to be present to win, but Members’ Ink is a free event, so please join us on May 4th! Raffle books are 4 tickets for $20 and you can purchase them in our office, or we can process sales over the phone by credit card and fill the tickets out for you! Please call 416-504-8238 for more details. Winners not in attendance will be notified after the event. Raffle tickets may only be purchased by residents of Ontario who are 18+ years of age. Raffle Licence #M765828.